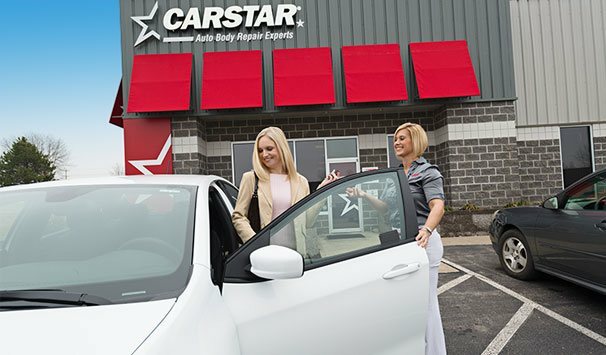 Why choose CARSTAR Glass Auto Care? For decades, CARSTAR has established strong relationships with Canada’s leading insurance companies. So when it comes to handling your claim, you can be 100% confident that we will do it with ethics, integrity and quality. Our store managers will take care of the process for you! We will not try to convince you to replace your windshield if a simple repair is possible. Your satisfaction matters to us! 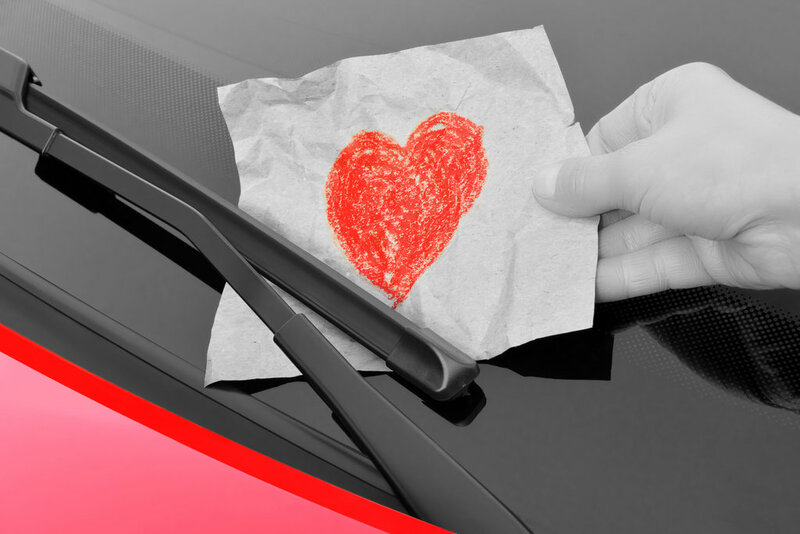 Our Securi-Clear Warranty will cover all your future windshield repairs! Details in store. CARSTAR has certified glass specialists with the most up-to-date training to ensure your glass is repaired or replaced efficiently and correctly. We do more than just windshield replacement! Your vehicle’s side and back glass may also need to be repaired or replaced. 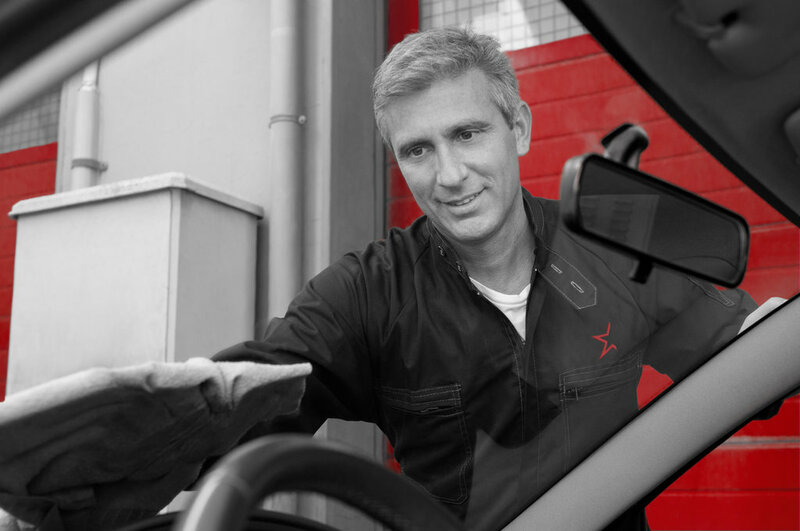 CARSTAR has the ability and expertise to repair any automotive glass. And, once the new glass is installed, we’ll complete a test to make sure it works as well as it did before it was damaged. When accidents happen, windshields need to remain rigid to protect the driver and passengers. 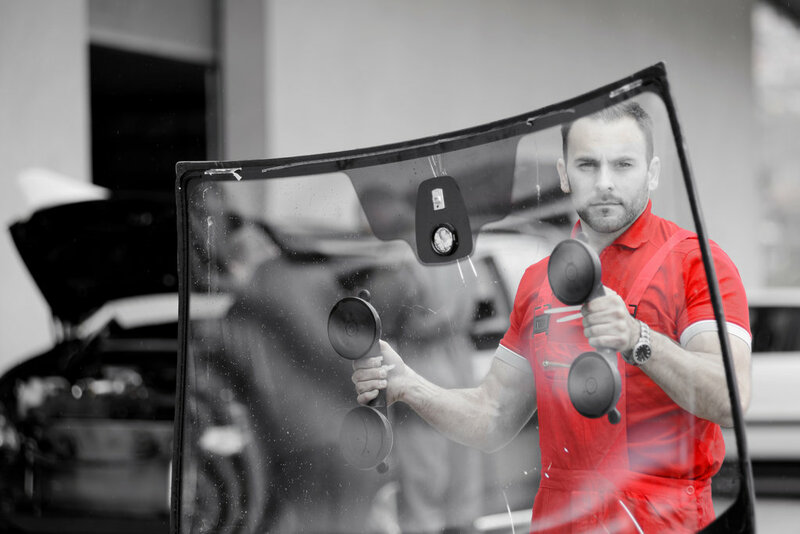 Windshields provide up to 30% of a vehicle’s structural strength, so it is imperative that damaged windshields are replaced or repaired as soon as possible. We utilize only top quality and safety certified materials to repair or replace any windshield. We use products that are certified from Original Equipment Manufacturers (OEM) and North American vendors such as Guardian, Carlite and PPG. When a CARSTAR Collision & Glass Centre or a CARSTAR Express location replaces a windshield, it carries a warranty against manufacturing defects for as long as you own your vehicle. If the repaired section of the windshield re-cracks, we will credit the amount of the repair against the windshield replacement cost.